A lot of car manufacturers, like Tesla, BMW and Google, have had the sudden urge to come out with autonomous cars and so has Swede automobile maker AB Volvo which announced this week that it has completed the designs for a self-driving car which will be seen on roads in about two years. Volvo has claimed that they will put 100 production ready self-driving cars in the hands to real customers by 2017. Initially we will see the company’s autonomous cars move of the labs after testing and used by real owners where they will be put to the test, if that succeeds, hopefully, we will see more from Volvo surely. Volvo says its system uses a mix of sensors, lasers and a lot more than 28 cameras. 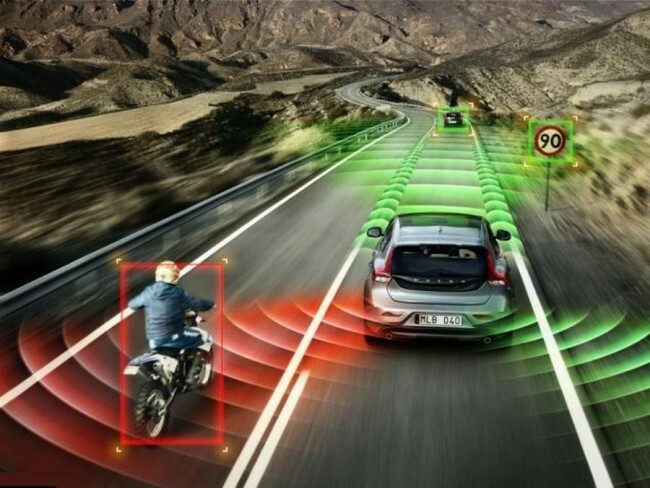 Along with this it also bears a complex set of software rules that are designed to overcome almost all of the different kinds of driving issues that are faced in real life situations. Bear in mind this will be a completely unmanned vehicle so the number of situations fed into its software would be a very large number. Legal approval was also required by Volvo from lawmakers in Sweden and Gothenburg, because the city will have to allow the owners of these vehicles to text and chat during a routine drive along the city streets. Two animations depicting the concept @Credit URL. “Making this complex system 99 percent reliable is not good enough. 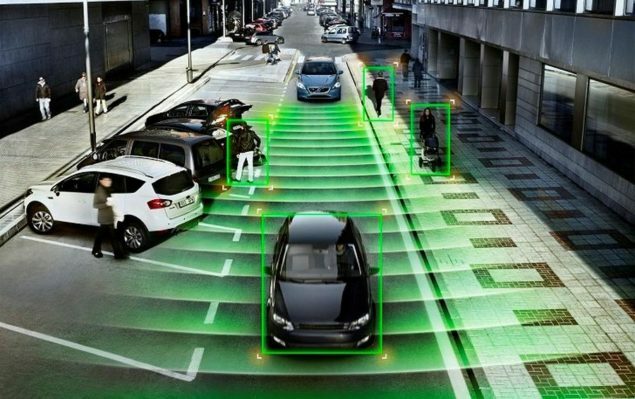 You need to get much closer to 100 percent before you can let self-driving cars mix with other road users in real-life traffic,” said Erik Coelingh, a Volvo technical specialist.